Vastik Mishra: TOP 10 MOVIES OF 1980's! DAVID LYNCH has never appealed to me as a filmmaker, he has created masterpieces as people say, but I think for me he has only created two GREAT MASTERPIECES, this along with THE ELEPHANT MAN, tough INLAND EMPIRE was a great experiment and I loved it as well. BLUE VELVET stays his ultimate best, and is one of my favourite MYSTERY-THRILLERS of all time, this is fascinating as it is freakish, it is one of my personal favourite disturbing movie of all time, it is very powerful movie, it is almost a LOVE or HATE movie, and I’m on the LOVE’s side. Stanley Kubrick’s horror, Kubrick’s third last movie, and yet another masterpiece, HORROR was one of the only genre that was left for KUBRICK to make, and he made it on a wonderful novel of a genius writer, STEPHEN KING. This movie has brilliant performances with brilliant camerawork and direction. JACK NICHOLSON, is wonderful in the movie, we saw his EVIL side in the film ,as well as the good side in beginning. KUBRICKS other movie FULL METAL JACKET, I’m not a big fan off, in other words all KUBRICK movies (from THE KILLING to EYES WIDE SHUT) are 5/5, except for FMJ, only but that being said, FMJ is one of favourite war films of all time, probably in top 10. 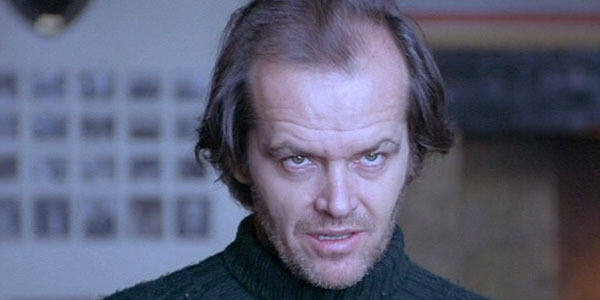 THE SHINING, is a marvelous film, and I adore it to the bits, as I adore any other KUBRICK film. I don’t like RIDLEY SCOTT films, only movie I love of his is this along with the latest THE MARTIAN, which was an enjoyable space movie. 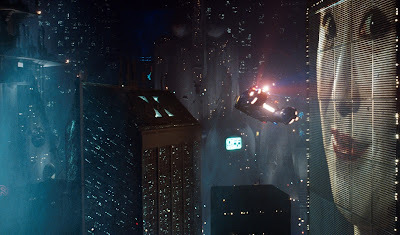 But, BLADE RUNNER is brilliant, the movie is gorgeous looking, it has one the best use of colours in movies. It was more about the characters of the film, I have seen people taking about this movie and saying it a complete bore, I understand, but I don’t think it is even near to becoming a bore, this movie is for entertainment, but it also tries to convey a hidden message, which you would have to find out when you watch it. I adore this movie, and this stays RIDLEY SCOTT’s best movie till date. Best foreign WAR FILM, hell YEAH! DAS BOOTS is not really a WAR film but its plot revolves around it, it feels more ADVENTURE-THRILLER then WAR. 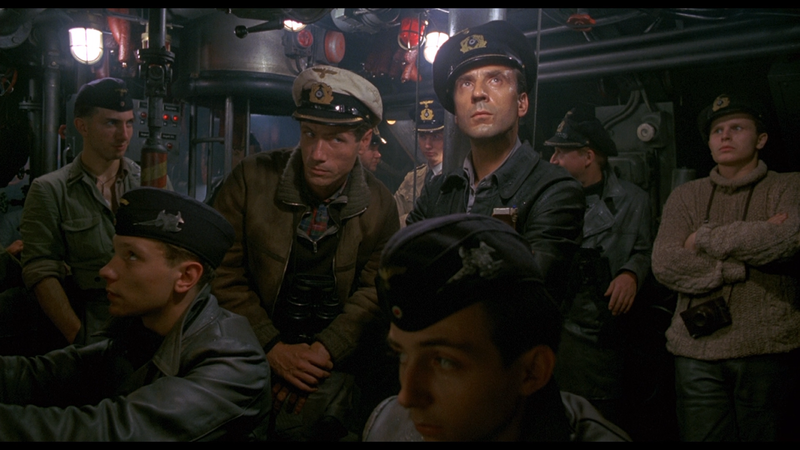 This movie is a masterpiece, it is the most convincing war movie ever made, WOLFGANG PETERSEN’s direction is extraordinary, has went on making some not so good movie like TROY, AIR FORCE ONE, for me this is his only MASTERPIECE. Altough one his most underrated movie THE PERFECT STORM, I roughly enjoyed. DAS BOOTS has one the finest writing I have seen in the 80’s. It has a gorgeous cinematography as well, a GREAT film editing. It has been nominated for 6 OSCARS, tough it never won, but that dosen’t matter to me, what matter’s is that this movie impressed me a lot, and I LOVE ,LOVE this movie. 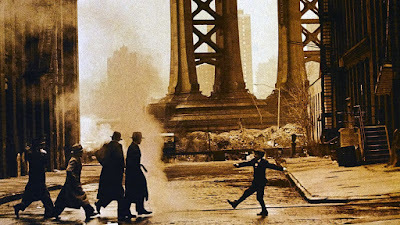 Martin Scorsese’s most underrated and most unappreciated movie, altough it has been crowned as a classic now, but back then it delt with mixed reviews. Martin Scorsese’s second movie on the list, hold on, you would see his next ,upper on the list :D. I love this movie, it’s dark humour, it’s performances and it’s brilliant writing. 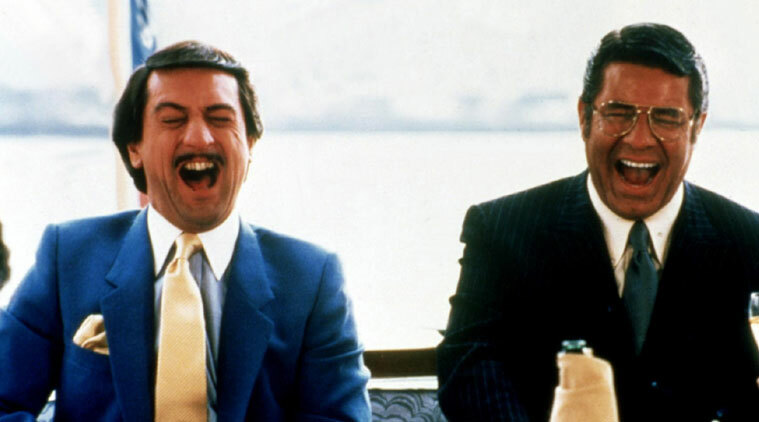 SCORSESE himself has said that this was his favourite performance of DE NIRO, in his movies. This is my third favourite SCORSESE movie just after TAXI DRIVER & RAGING BULL ;), it is a wonderful film, and was way ahead of it’s time. This is one of the very few movies, which I can relate too, as being a movie lover, YUP, this is a movie about a filmmaker recalling his childhood, when he fell in love with the movies at his village’s theater and formed a deep friendship, with the theater’s projectionist. This was one of the best ITALIAN film in a long time, and it won many awards including OSCAR for BEST FOREIGN LANGUAGE FILM, which it deserved profoundly. This film is at times funny, joyful, and sometimes poignant, but it is always warm, wonderful and satisfying. 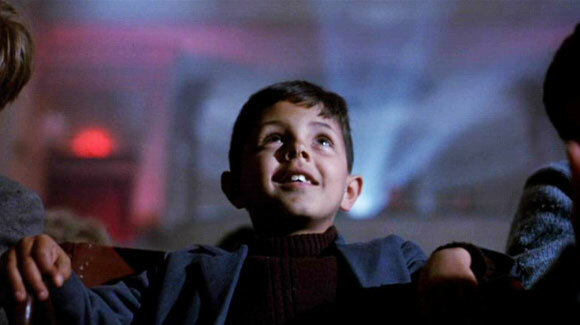 It affected me on many levels, All I could say is this a quote from ROGER EBERT on this film “Any one who loves movies is likely to love CINEMA PARADISO. Okay YES, it is a MINI T.V SERIES, but I along with many other people count it as a movie, Including a MAGAZINE that I trust SIGHT & SOUND. You know what you could count it as a series of movies, YES go ahead take each of them as one film. Alright, now lets get to business, DEKALOG, altough I witnessed this masterpiece recently, but it made me love it enough to make the list, and even in the TOP 5. Krsyztof KIESLOWSKI’s ultimate best, there are 10 one hour movies, each based on a commandment. The whole DEAKLOG, has some real deepfull and thoughtful scene’s and writing. 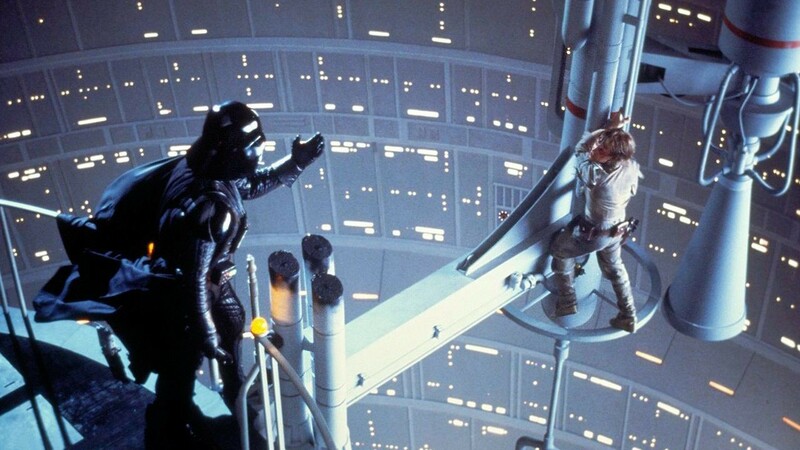 There are some moments in between which a BREATHTAKING, right from the first movie itself. If you ask me, for my favourite episode, I would say it has to be either 5th or 6th, tough I loved all. This is an elegant masterpiece, please this movie deserves 9 + hours of your life, it truly is that brilliant. Ingmar Bergman’s final masterpiece, He has created MASTERPIECES, and his last one was yet another one. FANNY & ALEXANDER is arguably known as his best work, I also think so, maybe I could give slight edge to his 1957’s two masterpieces, THE SEVENTH SEAL & WILD STRAWBERRIES. 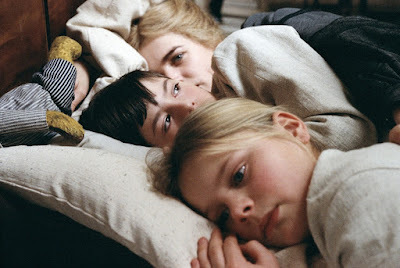 FANNY & ALEXANDER is a flawless movie, it is nearly 4 hours long, but THANKS to INGMAR BERGMAN, for making it with such perfection ,that every minute feels beautiful. It is the most beautiful BERGMAN movie I have ever seen, cinematography in the film is on a whole new level. Screenplay, of course it would be perfect it is a BERGMAN movie. Sergio Leone’s final masterpiece, man 80’s was the decade when two legends made their last film (INGMAR BERGMAN &SERGIO LEONE), and they created MASTERPIECES. 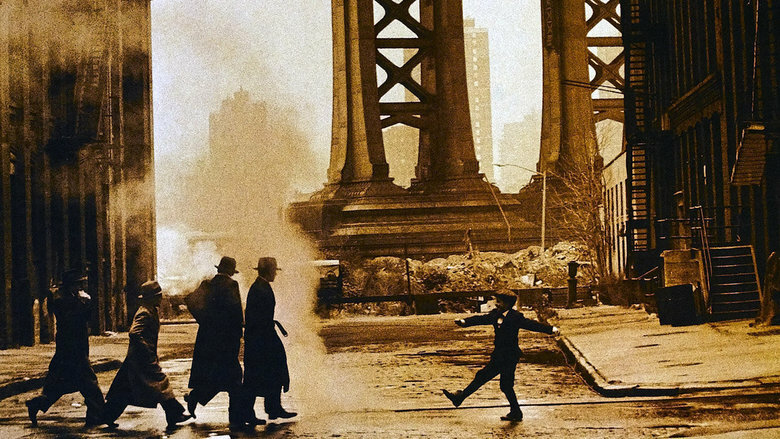 ONCE UPON A TIME IN AMERICA, is a movie about friendship, betrayal, romance, and of course CRIME. This is surely my favourite GANGSTER movies after the first two GODFATHER’S. And also this is my favourite work by the master SERGIO LEONE, yes I know he created some of the best western’s of all time, but he even did better with his CRIME EPIC. Do me a favour, and watch the directors cut of it, which is thousand times better then the theatrical one, It is nearly 4 hours long, but trust me every minute of that movie is just perfection. I cannot end this write-up, without mentioning, the SCORE of the movie, ENNIO MORRICONE, is one my favourite musician of all time, and this is one his best, an emotional and beautiful EPIC score. 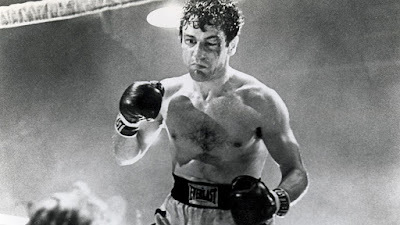 What else, could have topped the list, the ultimate best movie ever made about sports, even tough we rarely see boxing in the movie, we more see the main character JAKE LeMOTTA, which is played brilliantly by Mr. ROBERT DI NIRO, this is his one the best performances, even not THE best. It is perfect character study of him, and it is surely one the GREATEST biopic ever made. It is made in BLACK & WHITE cinematography, which blends in with the movie well. It sure has some of the memorable scene’s for example, this one “Did you f****d my Wife?”, DI NIRO, no doubt why he is one my favourite actors of all time. This is for sure my favourite MARTIN SCORSESE movie just after TAXI DRIVER. The one scene (JAIL SCENE ,WHY? WHY?) is one the most effective scene I have ever seen. BLOW OUT – Best work done by BRIAN DE PALMA by far. BACK TO THE FUTURE – Best time travel movie, arguably YES! THE ROAD WARRIOR – One of the best action film ever made, and the only GREAT one in the MAD MAX franchise (tough, FURY ROAD WAS GOOD). THE TERMINATOR – The only JAMES CAMERON movie I like. 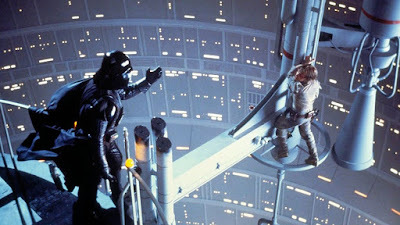 THE EMPIRE STRIKES BACK – Best STAR WARS movie by far. AMADEUS – Best movie about music in 1980’s? YEP! GRAVE OF THE FIREFLIES – One of the most emotional endings. RAN – One of my least favourite KUROSAWA's movie, but still GREAT. THE ELEPHANT MAN – One of the best biographies of all time. THE VANISHING – A brilliant CRIME-MYSTERY, I adore this film. THE SACRIFICE – It’s an ANDREI TARKOVSKY film, do I need to say more. NOSTALGHIA – Same goes for this one, TAKOVSKY film. 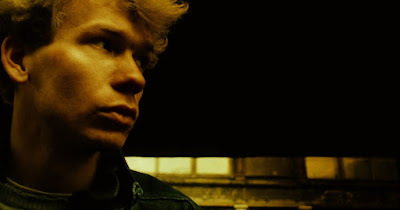 BLIND CHANCE – One of KRSYZTOF KIESLOWSKI’s best. A SHORT FILM ABOUT KILLING/LOVE – Both brilliant versions, of 5th and 6th DEKALOG, love them equally. THE SEVENTH CONTINENT – Michael Haneke’s debut, and one his bests. HENRY: PORTRAIT OF A SERIAL KILLER - One of the most underrated and best movie about SERIAL KILLER. THE VERDICT – Sidney Lumet’s masterpiece, another COURT-ROOM classic. ARE THERE ANY MOVIE, THAT I MISSED OUT? BE SURE TO TELL ME IN THE COMMENT SECTION, ALONG WITH THE FEEDBACK!